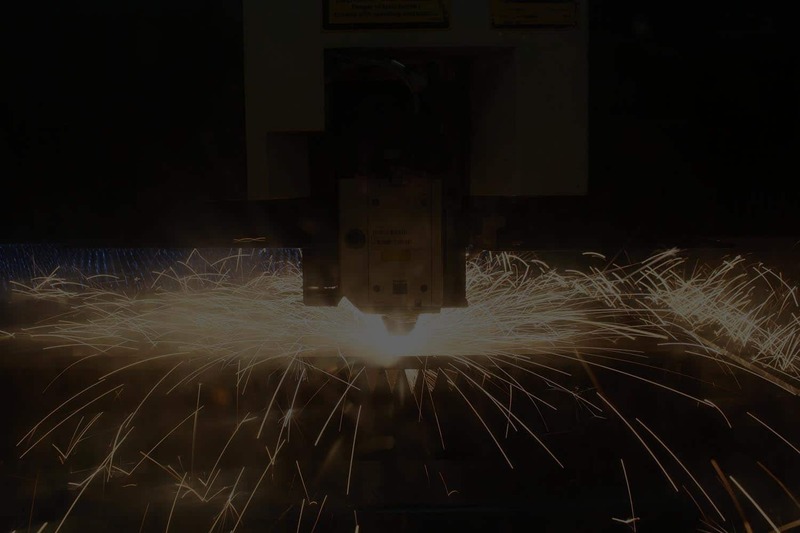 All-Type Welding and Fabrication, Inc. has a full-service team of experts that can answer any common industry question. Below are some of the most common questions we’ve received over our decades in the industry. Q. What industries does ATWF serve? Q. Is ATWF ISO Certified? All-Type Welding and Fabrication is ISO 9001 Certified and has been since 2007. Q. What file formats does ATWF except? Q. What programming software does ATWF use? TruTops Laser, which nests the parts to be cut for ideal sheet utilization. The software even uses inner-part surfaces where possible. Since TruTops Laser knows how TruLaser machines function, material utilization is exceptional and work processes are reliable. TruTops Bend, which helps by automatically calculating the best bending sequence and determining the right tool combination. SolidWorks, which is a 3D design solution for rapid creation of parts, assemblies, and 2D drawings. Q. Does ATWF have an inspection service? All-Type Welding and Fabrication is able to do 100 percent inspection and first article inspection (FAI) upon customer request. ATWF follows sampling plans, upon customer request, for aerospace, foodservice and military and defense industries. We’re also able to supply all inspection documentation. Q. Does ATWF offer prototyping services? All-Type Welding and Fabrication does offer prototyping. 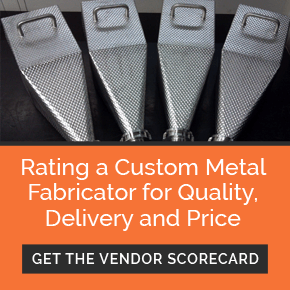 Because we have extensive manufacturing experience and onsite engineers, we’re able to work with clients to identify any potential design problem, which can reduce lead time to market for your product.